We used to have a small alumni site for the Mision Mexico Hermosillo but have since moved the content here. 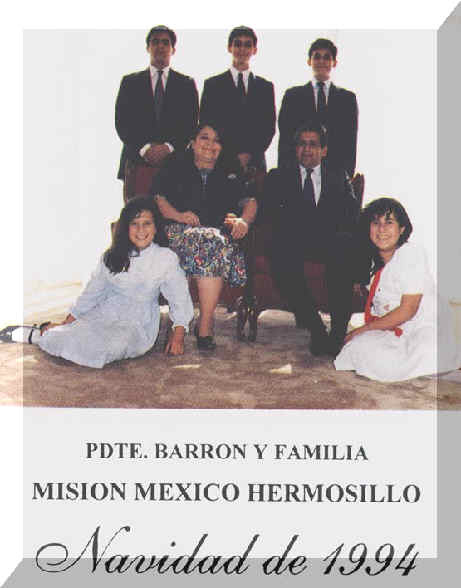 This site covers the return missionaries from the Mexico Hermosillo Mission of the Church of Jesus Christ of Latter-Day Saints in both English and Spanish. Este sitio cubre los misioneros retornados de la MisiÃ³n Mexico Hermosillo de la Iglesia de Jesucristo de los Santos de los Ultimos Dias en ambos idiomas Ingles y Español. "Lo copie en un museo de Sonora ( es una provincia en Mexico donde se encuentra la misiÃ³n Mexico-Hermosillo), me gustÃ³ mucho porque en cierta manera nosotros como misioneros tambien habÃ­amos hecho un juramento similar y debÃ­amos luchar por una causa comÃºn haciendo a una lado muchas otras cosas que estimÃ¡bamos mucho." "Juras cumplir con el mandato divino?" 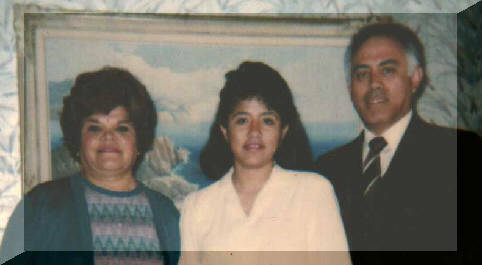 "Back in the late 1970's many of the missionaries had difficulty getting Mexican Visas and as a result I spent 5 months in the United States before arriving in Hermosillo. The mission then included from Culiacan up north to Tijuana and over to La Paz. 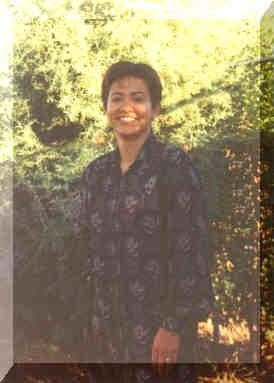 Verle M. Allred served as Mission President. I worked in four cities: Culiacan (Junior/Senior Companion), Tecate (Senior), Hermosillo (District Leader) and Los Mochis (Zone Leader). I had many great experiences with my companions and other members of the church, as well as those that we taught and baptized. I hope that those whom we taught are still strong and active members. I am happy to see that in the past 22 years, the church has grown tremendously and that there are now many missions and temples for the Mexican people to enjoy." Esta es la portada de una caja de zapatos que son fabricados en Caborca ( un lugar de Sonora) la Hna. DomÃ­nguez lo adaptÃ³ con el nombre de la misiÃ³n y una escritura que representaba a la MisiÃ³n por la temperatura tan alta. Ground Broken: December 5, 1998. Dedicated By: Gordon B. Hinckley. Location: Garcia Conde yJuan Jose Rios in Colonia Pitic. Site: Temple Design: Modern Classic. Rooms: 2 ordinance and 2 sealing. Square Feet: 8,600. Members Serviced: 46,200; 11 stakes and 6 districts. Thou Almighty God, we thank Thee for the opportunity to meet this day in Thy sacred temple and dedicate it unto Thee and to Thy Beloved Son as the House of the Lord. It is sacred to us, the place where holy ordinances will be administered for both the living and the dead. Here will be exercised the only authority on earth which reaches beyond the veil of death and is efficacious in the worlds beyond. How thankful we are to have in our midst this sacred and beautiful edifice. 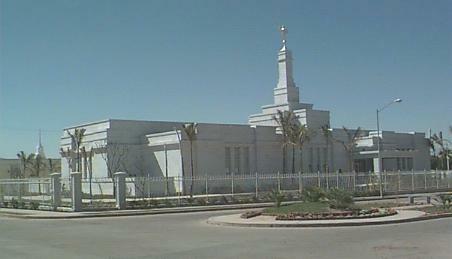 In the name of Jesus Christ, and in the authority of Thy divine priesthood we dedicate to Thee and to Thy Son this the Hermosillo Sonora Mexico Temple of The Church of Jesus Christ of Latter-day Saints. We present it to Thee with love and pray that Thou will accept it and sanctify and bless it as the consecrated gift of our hands and our hearts. May Thy divine presence be felt here. May Thy Holy Spirit touch the hearts of all who serve here. May it be a place of refuge from the noise and tumult of the world. May it be a place of quiet peace to all who come within its portals. We dedicate the grounds, together with the structure from the footings to the crowning statue of Moroni. We dedicate all of the facilities of this Thy holy house. May no evil hand ever defile it. May it be preserved from the forces of nature. May it be a structure of beauty, a crowning gem in this great city. We are grateful that the officials of government have permitted its construction, and that it is now completed and ready to be presented to Thee. Bless all who shall use it, and may they be very many. It is Thy house and we know that Thou wilt be pleased if it is kept busy with the sacred work for which it was designed. May it be a place of holiness to all who cross its portals. We thank Thee for the faith of Thy Saints throughout the world whose tithes and offerings have contributed to this building. Keep Thine ancient promises to the faithful. Shower blessings upon them. Crown their lives with a testimony of the truth of this Thy holy work. Bless Thy Saints throughout the earth that they may "Look to Thee and live." May they have cause to rejoice in Thy goodness. Favor them with faith and testimony and great joy as they walk in faithfulness before Thee. We pray for this great nation of Mexico which has permitted the messengers of eternal truth to serve among its people. May it rise in splendor among the nations of the earth. May Thy work here flourish and grow ever stronger among the good people of this land. Dear Father, we pray for Thy work in all the earth that it may grow and strengthen and move forward as a great wave across the sea. May its numbers increase. May it come to be known everywhere for the tremendous good which it does. May it be welcomed by those who stand in positions of power. We recognize our dependence upon Thee. Thou art the source of all of our blessings, and in reverence and love we thank Thee. May we ever be mindful of the great atoning sacrifice made by Thy Son in behalf of all men. Accept of our love for Thee and for Him and let Thy peace distill upon us as the dews from heaven we humbly pray in the name of Jesus Christ, amen. History: Email addresses used to be displayed here, but due to the amount of email harvesting, spammers and constant changing of email addresses we felt it best to automate the system by allowing the alumni to open their own accounts and profiles, in this way they can update their information anytime they like, upload a picture, chat, etc. Comments: Estoy en Chicago y me gustara visitar a un compaero de misin en Hermosillo 1973-1975 su nombre Elder Johnston de Chicago, Illinois es todo lo que recuerdo estuve aqu con su familia 1976 Su mam Charlotte y una hermana Mary. 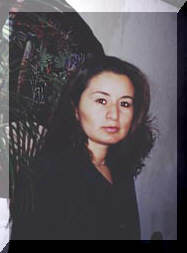 No recuerdo ms. Si alguien tiene informacin por favor comunicrmelo.